Give yourself the night off from cooking and dine out at a discount! So many restaurants in New Jersey offer kids a free meal, why not take advantage of it! With a little planning, your entire family can dine out without breaking the bank. We suggest calling the location before arriving, to confirm participation and terms – many of these are with an adult entree purchase and have limited (usually dinner) hours and age restrictions. We’ve given the information we have in our listings below. Some are a part of “kids nights” where there might be characters, balloon animals, face painting or more! Try a new place or revisit an old favorite from our list of New Jersey kids eat free restaurants! 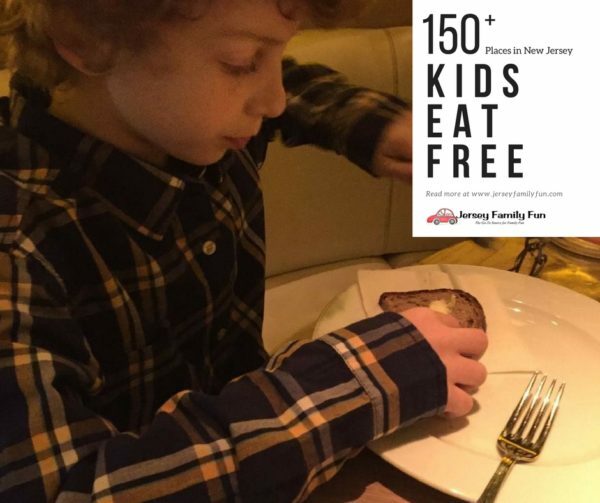 We created this listing of over 150 New Jersey restaurants that offer kids eat free days back in 2013, but we update it multiple times a year so that you always have the latest information. Interested in advertising on this page? Please send us an email to jenniferauer@jerseyfamilyfun.com. 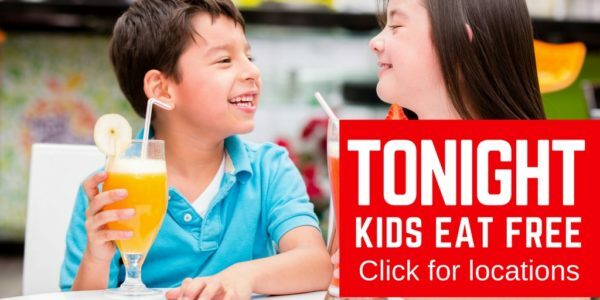 Find your local restaurants that offer Kids Eat Free days by scrolling through to your county’s name to find our listing of Kids Eat Free restaurants. 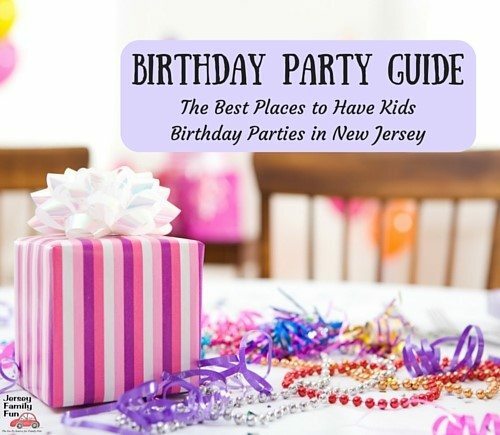 You’ll find that we list the Kids Eat Free restaurants in New Jersey, by county, day, and town. These are South Jersey restaurants with Kids Eat Free nights in Atlantic County. These are North Jersey restaurants with Kids Eat Free nights in Bergen County. These are South Jersey restaurants with Kids Eat Free nights in Burlington County. These are South Jersey restaurants with Kids Eat Free nights in Camden County. These are South Jersey restaurants with Kids Eat Free nights in Cumberland County. 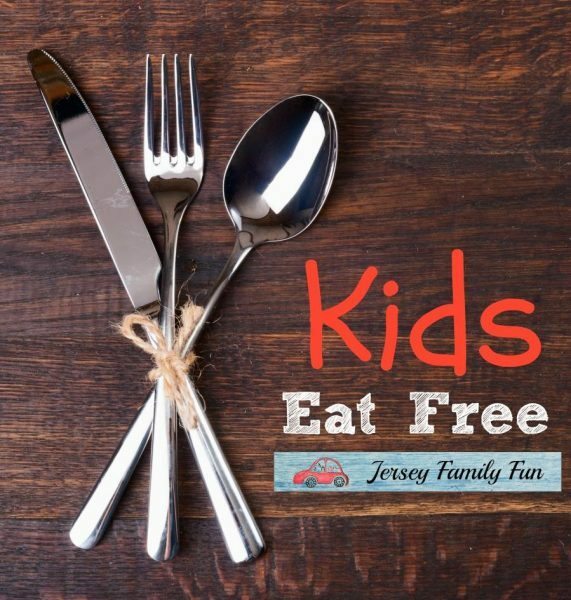 These are South Jersey restaurants with Kids Eat Free nights in Gloucester County. These are North Jersey restaurants with Kids Eat Free nights in Hudson County. These are Central Jersey restaurants with Kids Eat Free nights in Hunterdon County. These are Central New Jersey restaurants with Kids Eat Free nights in Mercer County. These are Central Jersey restaurants with Kids Eat Free nights in Middlesex County. These are Central New Jersey restaurants with Kids Eat Free nights in Monmouth County. Oakhurst: Blue Swan Diner, 2116 State Route 35 732-493-2424 twice a month, check website or call. These are Northern New Jersey restaurants with Kids Eat Free nights in Morris County. These are Southern New Jersey restaurants with Kids Eat Free nights in Ocean County. These are Northern New Jersey restaurants with Kids Eat Free nights in Passaic County. These are Central Jersey restaurants with Kids Eat Free nights in Somerset County. These are North Jersey restaurants with Kids Eat Free nights in Sussex County. These are North Jersey restaurants with Kids Eat Free nights in Union County. Warren County has this North Jersey restaurant where kids can eat free. Is there a restaurant we missed? A deal that’s no longer active? Let us know! Thank you! We have added these. Amongst the “Bergen County Kids Eat Free Restaurants”, Bennigan’s Saddle Brook is listed. Just thought I’d let you know, it’s closed. Bob evans restaurant mt laurel nj. Thanks Scott – we’ve added this to our list. Ramsey IHOP Friday only. Family Night. They have characters and sometimes a clown. Hi Lisa, Those deals aren’t state wide. Do you have the specific locations for those deals? We’d love to add them to the list! 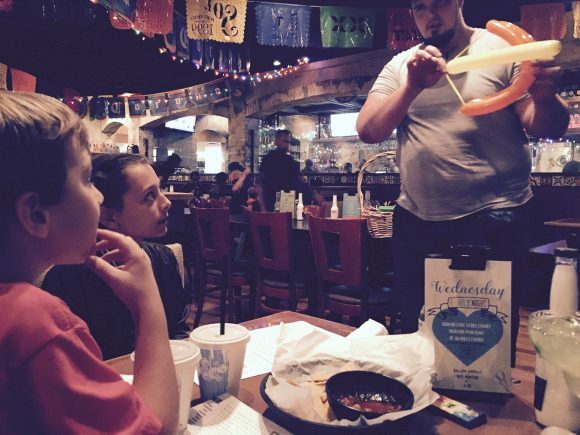 Kids eat free off of children’s menu, Monday through Friday 4-6pm, with purchase of each adult entree. Qdoba Cherry Hill (Camden County) has 1 free kids meal with each adult entree purchased every Wednesday.